Imagine a feeling of warmth, friendliness, comfort and wellbeing surrounding your children as they learn. Many families choose to home educate precisely because they want to foster an encouraging and nurturing atmosphere around their children. 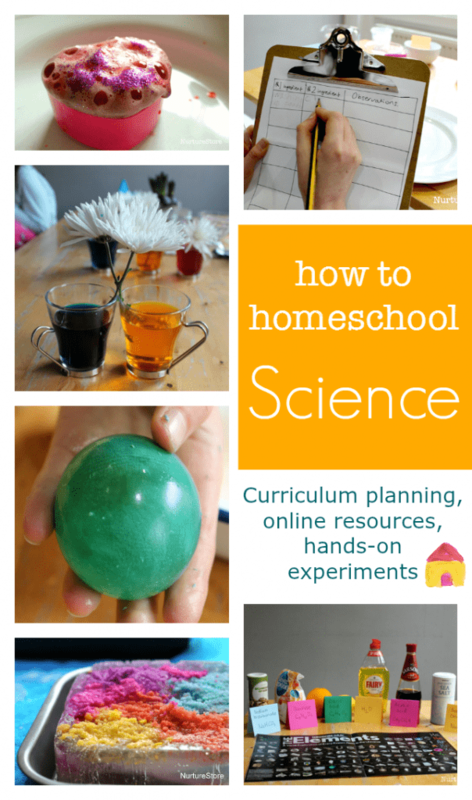 As a home educator, you’ll be aware already how much the surrounding environment can effect your children: their mood, their attention span, their success in learning. In the Reggio Emilia way of learning, the environment is considered to be the third teacher, and setting the tone of your learning space is so important. As we head into the winter months, we tend to spend even more time at home, and perhaps we’re running out of a little bit of steam from our back-to-school enthusiasm. We might be feeling the dark afternoons and cold winds are dampening our days a little. Thoughts of months indoors loom, and we fear everyone may be getting a little stir crazy. Rather than simply survive the winter – let’s thrive! 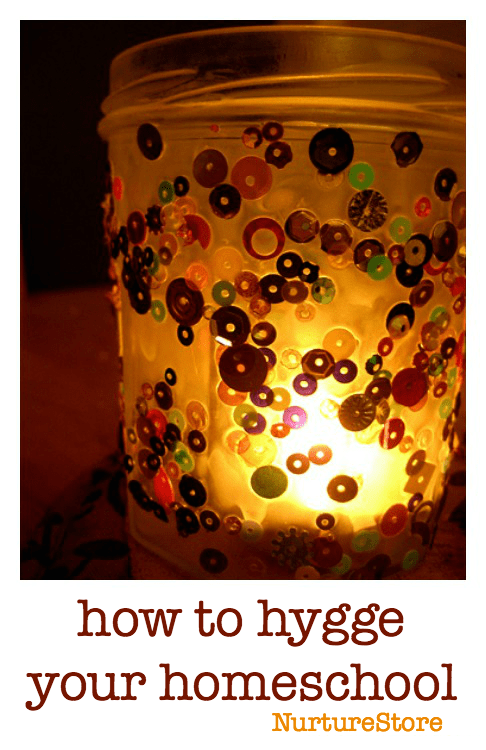 We need a good dose of hygge! NurtureStore welcomes everyone. Our resources are designed to be useful, do-able and inclusive for children whether you are at home, in school, or mixing and matching. 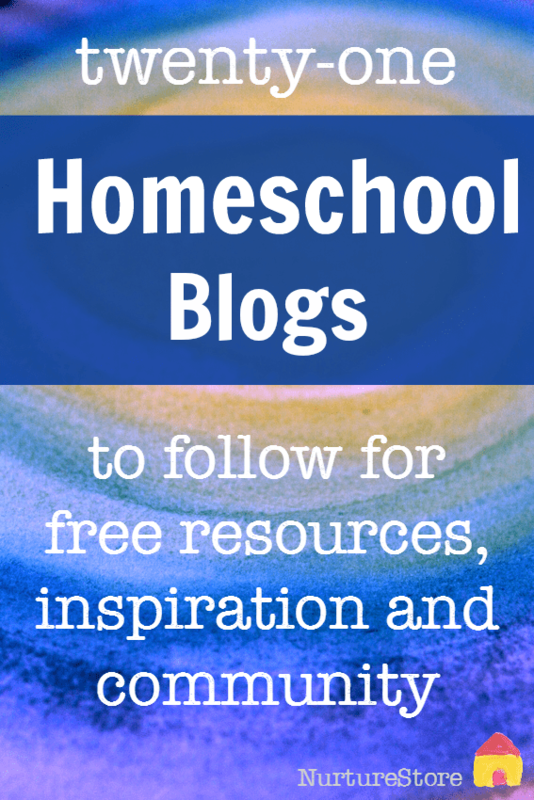 Today we’re talking about home education, with my pick of the best blogs for homeschoolers. 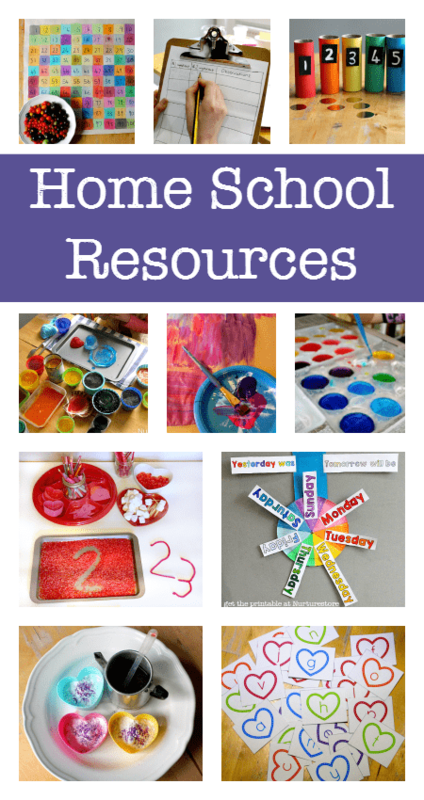 Use my archive of free homeshool resources to plan your learning. 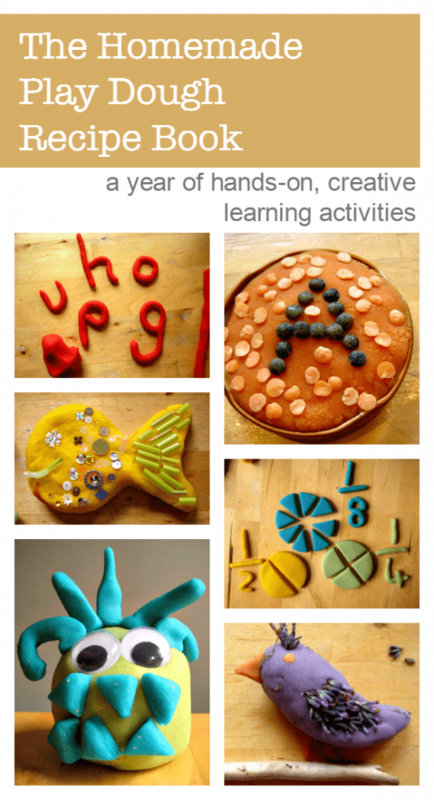 I focus on child-led, hands-on, creative projects and use an arts-based curriculum. Our activities promote a whole-brain, multi-sensory approach. We love art, imagination and play. QUIZ :: What kind of learner is my child? Understanding how your child likes to play is a key to happy, successful learning. Take this quiz to work out what kind of learner your child is, and discover some great activities that will suit them perfectly! 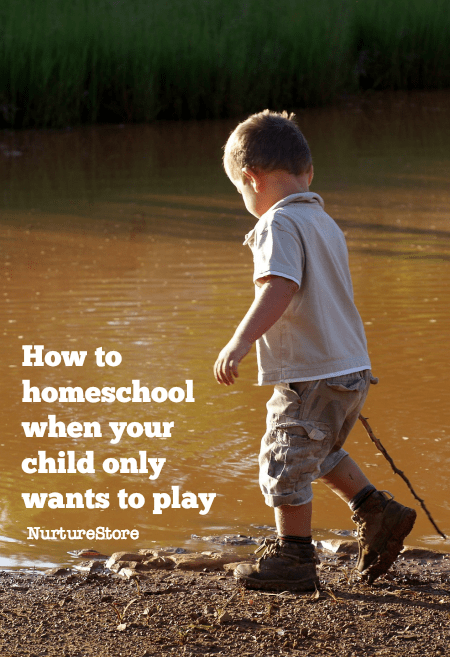 “I could never homeschool – I’d never be able to get my child to sit down and do math.” How do you homeschool when your child only wants to play?